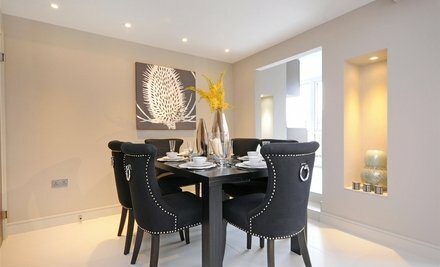 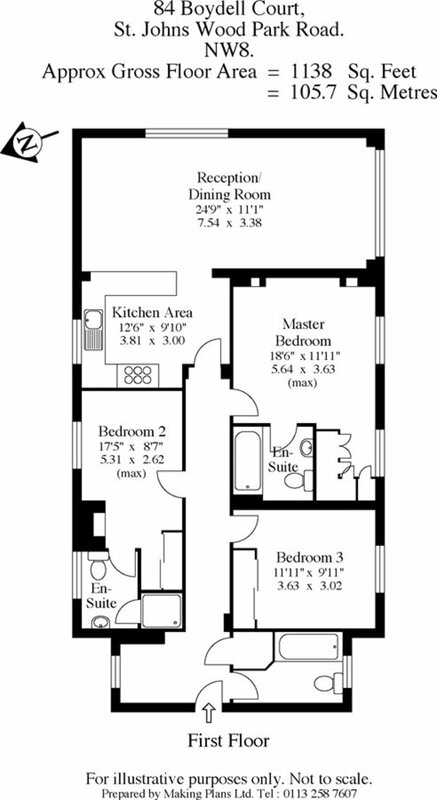 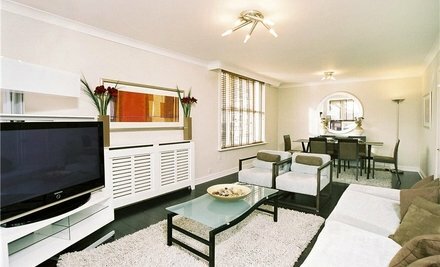 An outstanding apartment set on the first floor of this popular portered block. 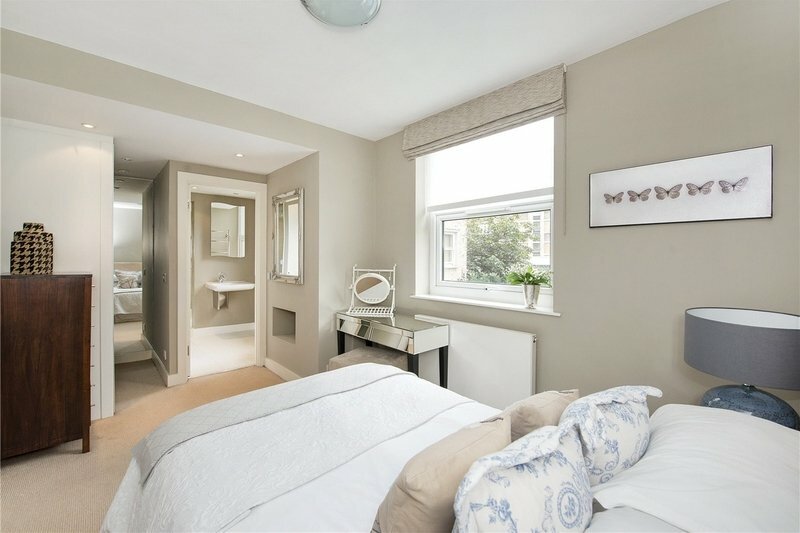 The property is presented in immaculate condition throughout, bespoke interior designed, and fully refurbished to the highest standard. 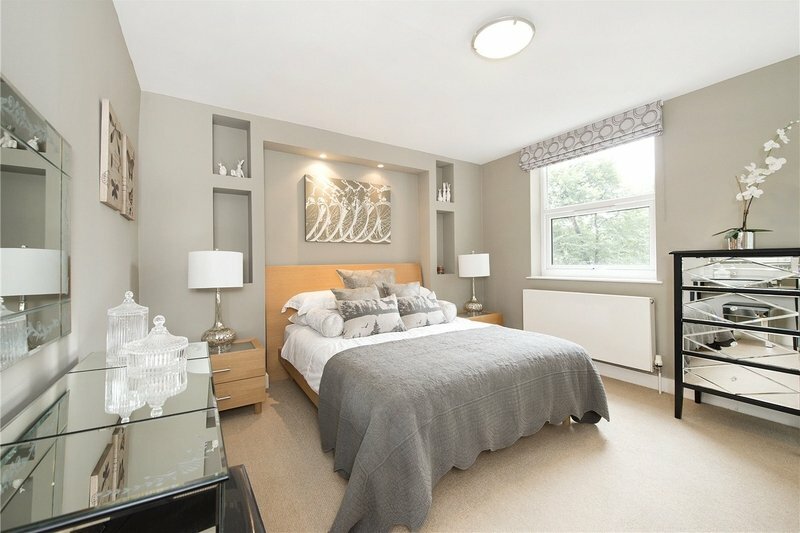 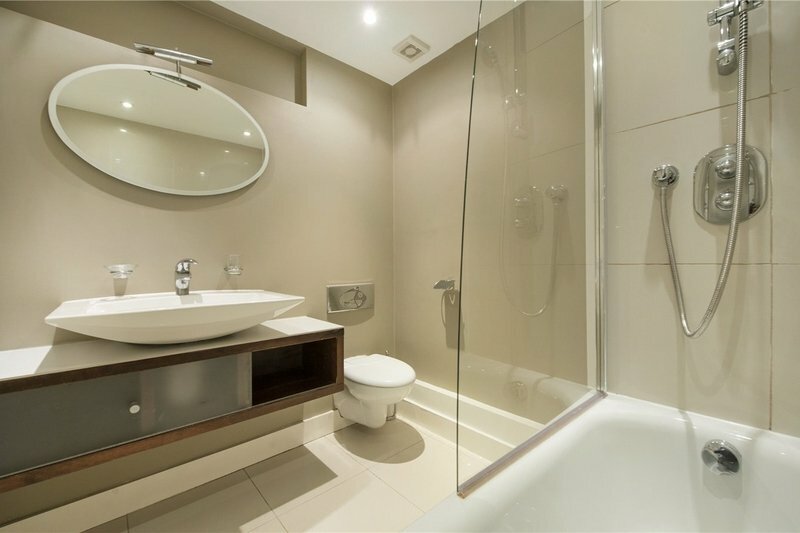 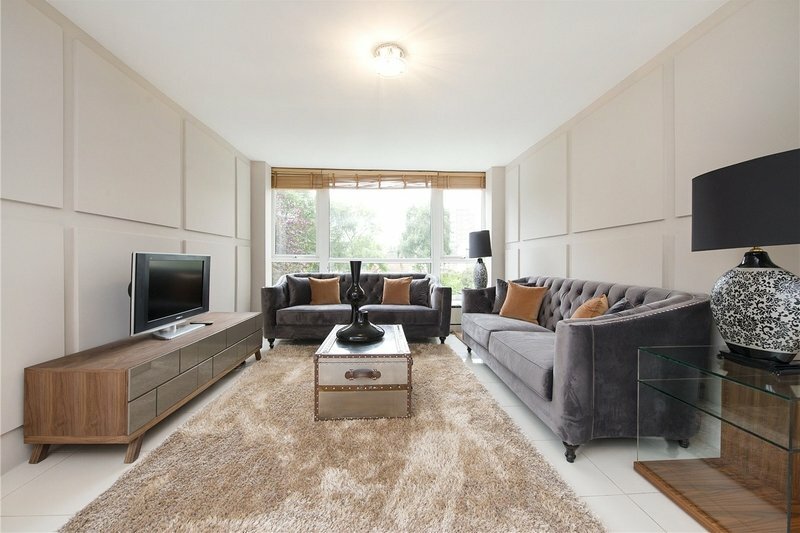 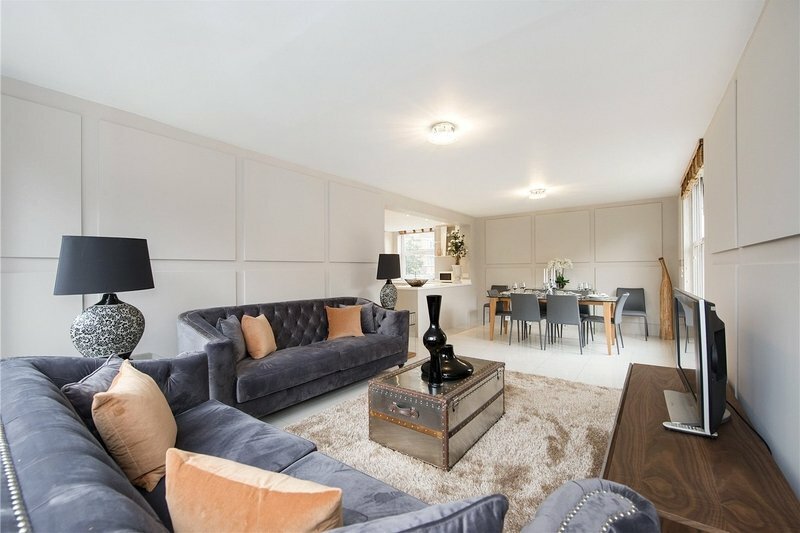 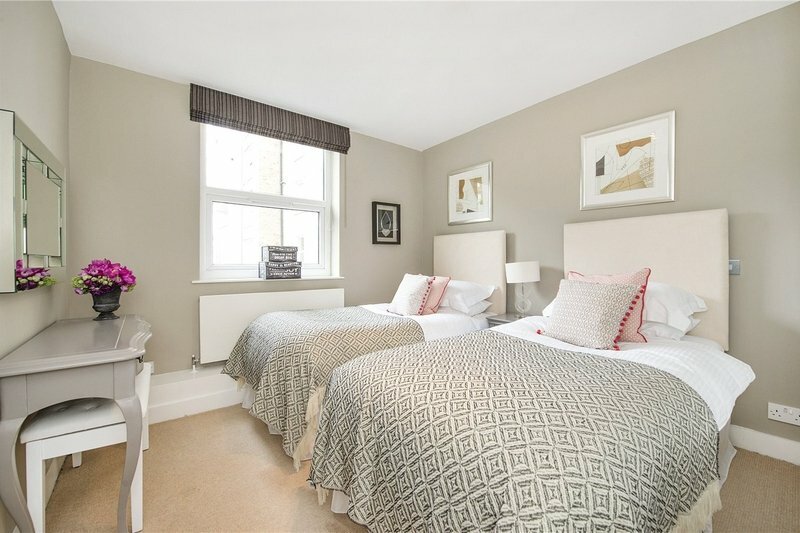 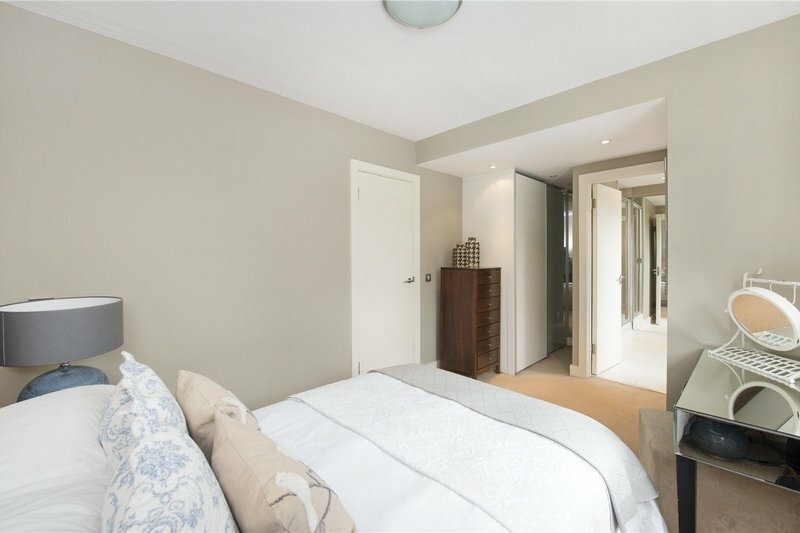 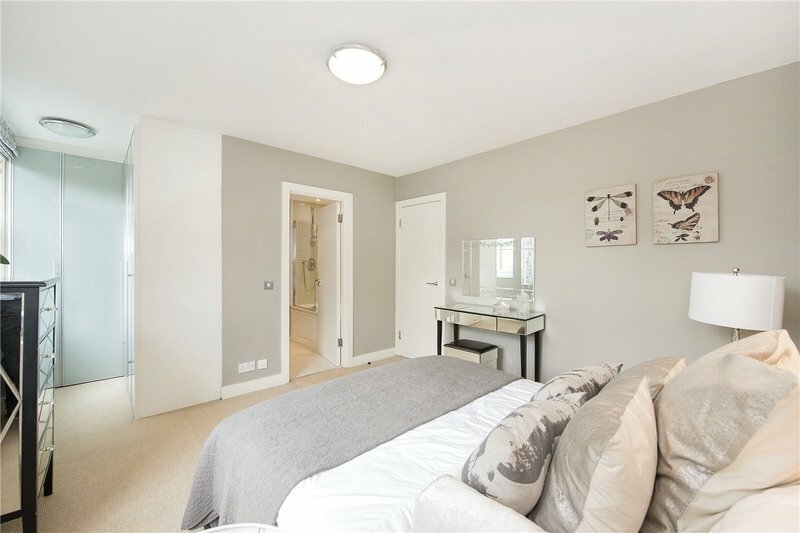 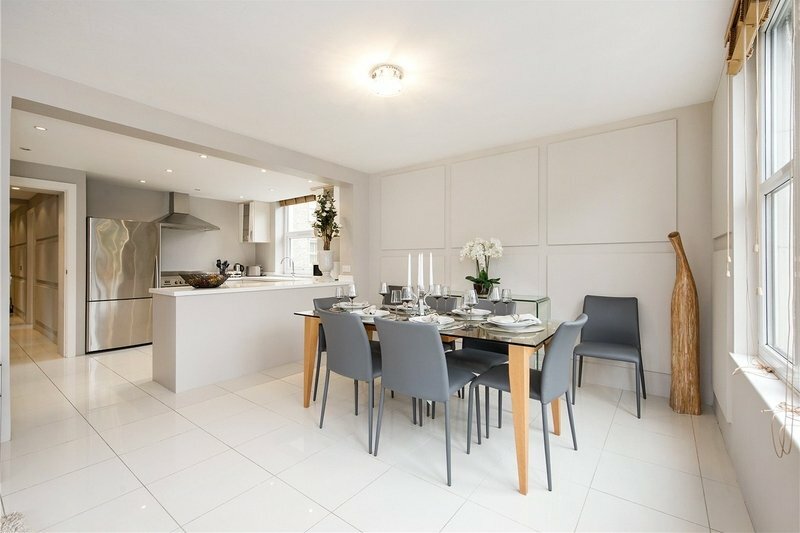 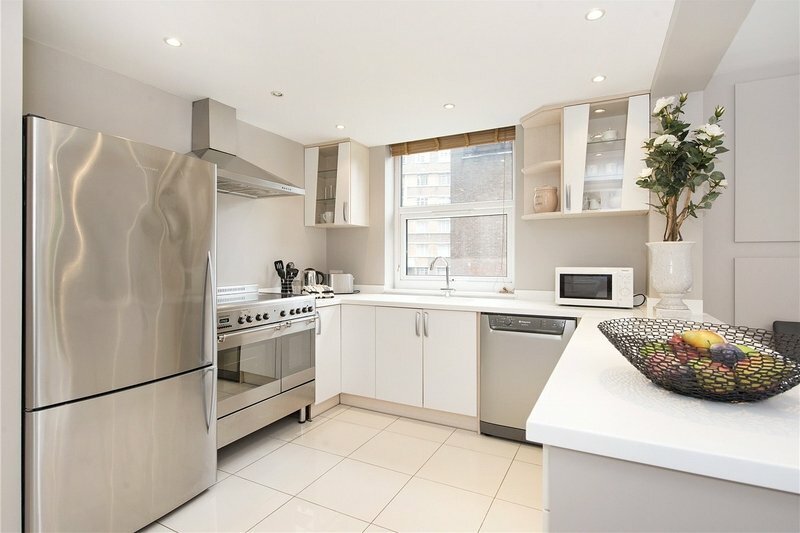 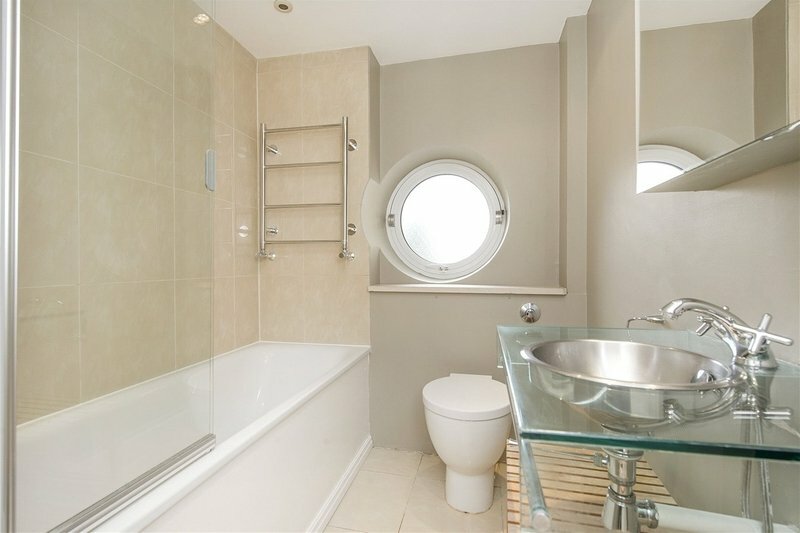 This apartment comprises of a double reception room, fully fitted open plan kitchen, principal bedroom with en-suite bathroom, further two double bedrooms (one with en-suite bathroom) and family bathroom. 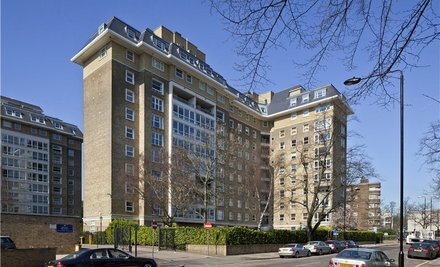 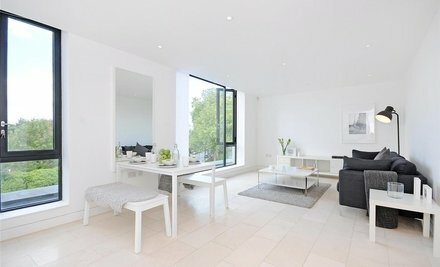 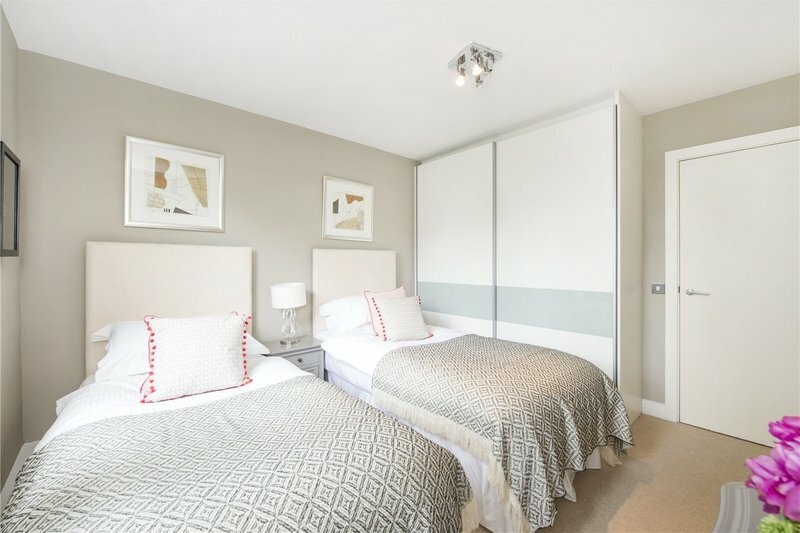 Boydell Court is ideally located being only moments from the local shopping and transport facilities of both St. John’s Wood and Swiss Cottage Underground Station (Jubilee Line).